Learn more about the Intellectual Property & Technology Law Clinic, as well as other USC Gould School of Law clinical programs, in the 2018 Clinical Perspectives publication. Clinical directors, student interns, and clients speak on their experiences working with the various USC Gould clinical programs, ranging from intellectual property to immigration matters. 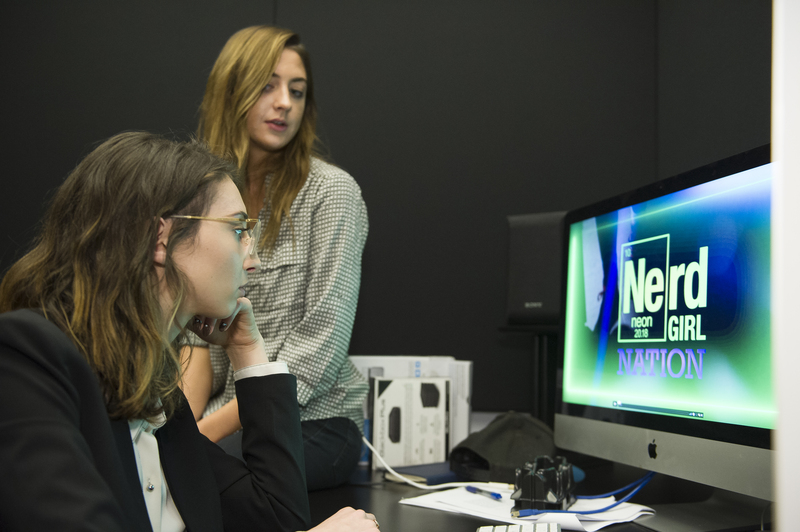 USC Gould law students and IPTL Clinic interns Corinne Fierro (Class of 2019) and Taryn McPherson (Class of 2019) analyze the webseries “Nerd Girl Nation” for fair use guidance.